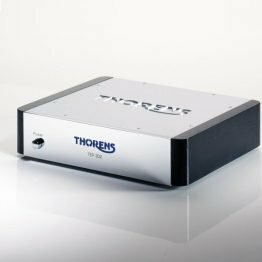 Today, many amplifiers do not have a specific phono cartridge input. 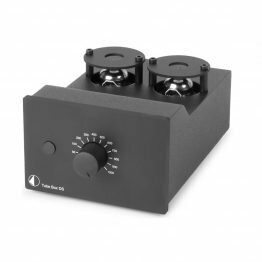 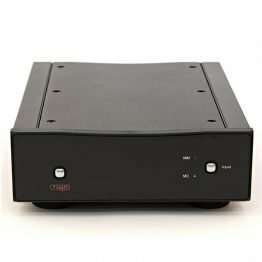 Phono Box is an ideal phono preamplifier for these hifi system and accepts both MM and MC cartridges. 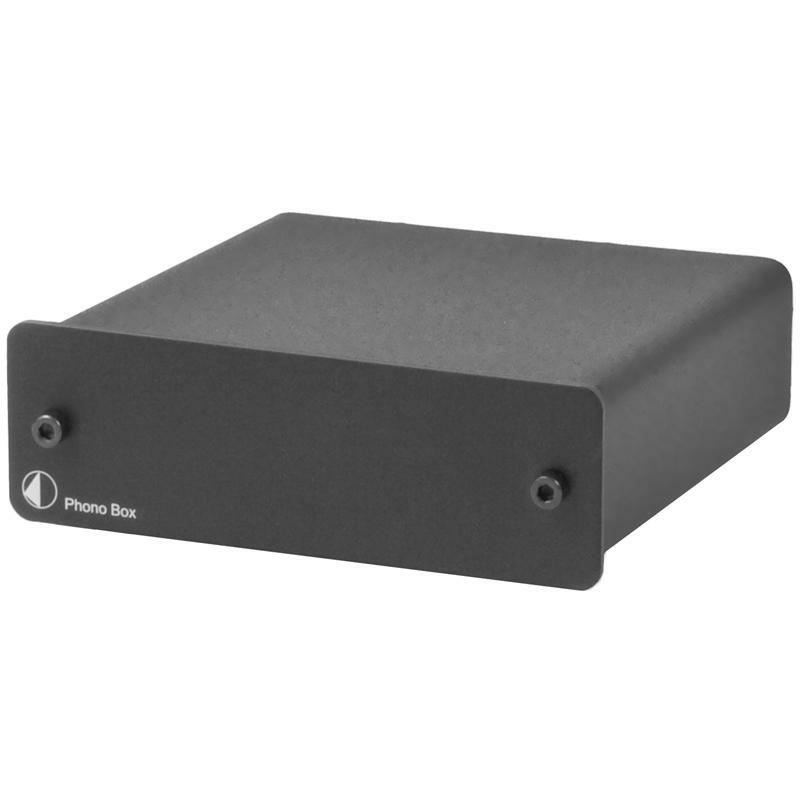 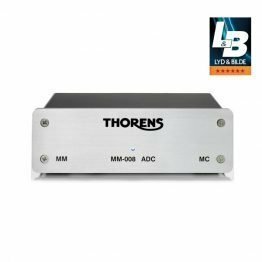 The analogue output of Phono Box can easily be connected to a line-input (AUX,…) of your amplifier.